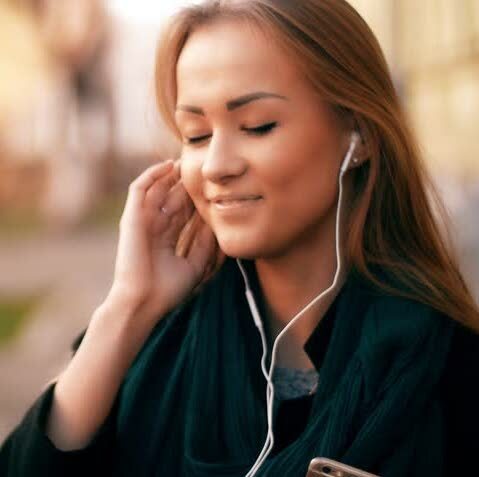 DESCRIPTION: Mindfulness is not new, it is thousands of years old and has been practiced in many eastern cultures as a way of maintaining mental balance against the inevitable distortions the mind generates. Mindfulness has made it to the west for a number of reasons; technology has developed and allowed researchers to study and understand the function of the brain more fully so that we now have an enormous amount of evidence-based research confirming the benefits of regular practice. 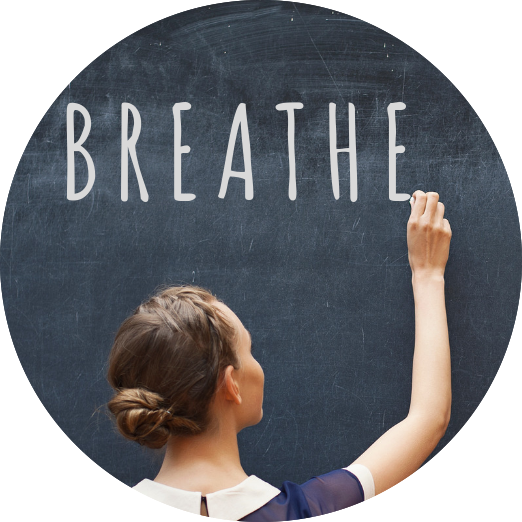 As a result, there is now a growing demand in schools, work places and other institutions for Mindfulness training and trained mindfulness facilitators. 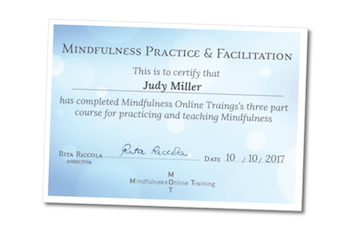 In this online certificate course you will not only be introduced to and learn the the powerful Mindfulness techniques that are helping individuals from all walks of life to have more balance and focus in their lives. 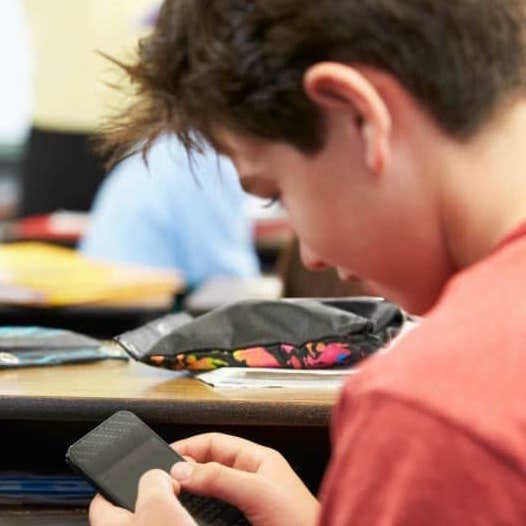 You will also receive the tools and training to teach these techniques to anyone around you, including students and children. we will be looking carefully at the basic neuroscience; how purposefully connecting with the body’s self-calming para-sympathetic nervous system leads to- lower stress and anxiety, increased attention and mental clarity, improved social and emotional intelligence and a host of other life-enhancing benefits. By establishing your own Mindfulness practice in part 1 of the course and getting a fundamental understanding of how mindfulness works from a more scientific point of view, you will build the foundation needed to effectively guide others on to their own mindfulness journey. 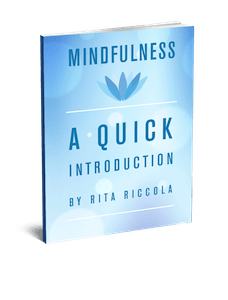 with key points for guiding and leading mindfulness sessions with tips on how to use language, your own authenticity and natural authority and create the space where ‘Mindfulness can happen’. 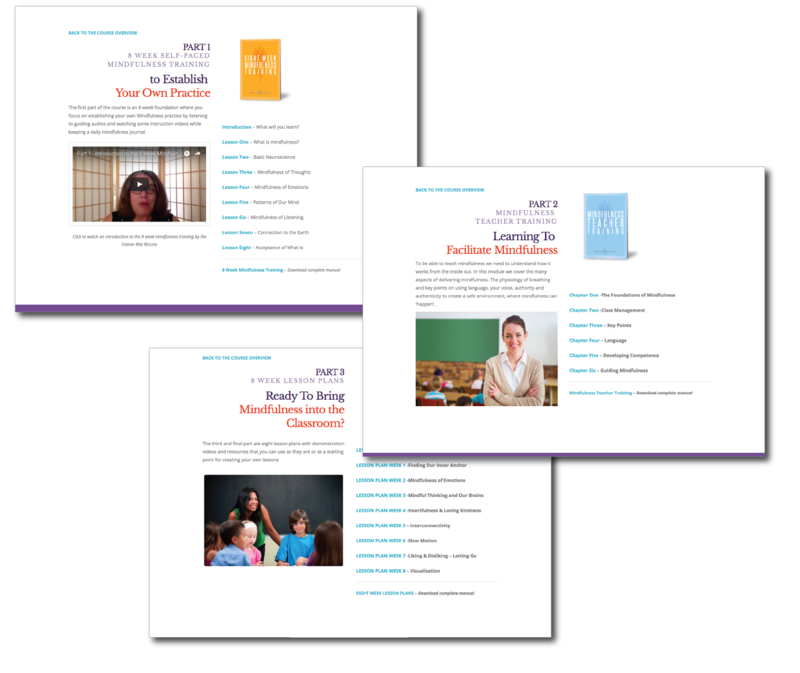 Ready to Use mindfulness lessons that is engaging for people of any age. 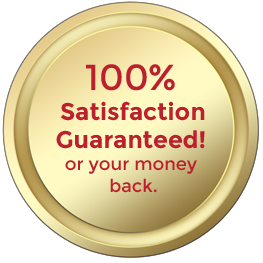 “I want to congratulate you on the quality of the content you provide to readers! 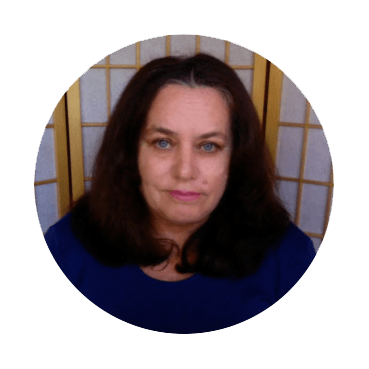 You are the best” Lyn H.
In this course you will learn how to help students to be more present and stay focused by showing them powerful strategies to intentionally shift attention when the mind wanders. • How to begin a class? • How to use language & the voice? • How to use your authenticity? • How to deal with difficult emotions? etc. 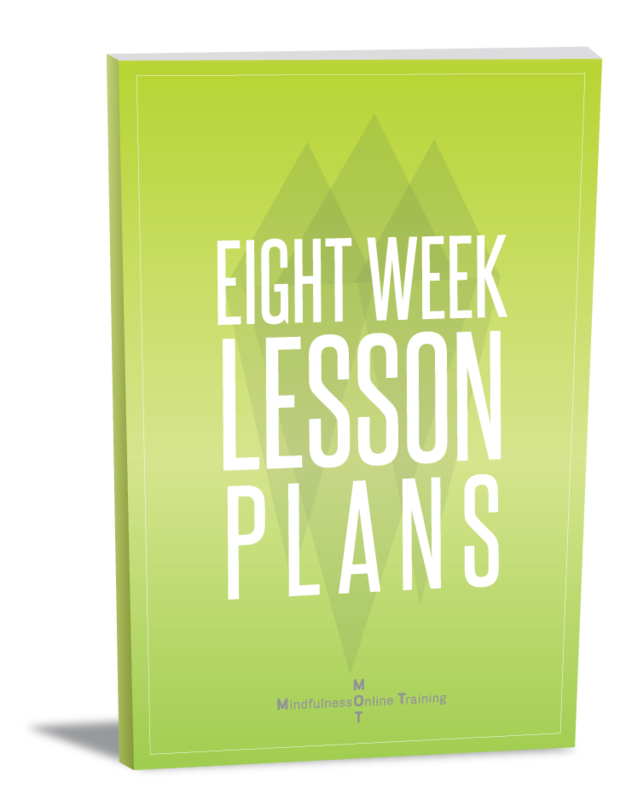 You find the complete course , all resources; audios, videos & downloadable PDF files etc. logically structured in the online dashboard that you access anytime through your personal member account. The course comes with ‘white label’ rights so you can use the material as you own and we will help you brand the components with your organisation’s logo & colours etc. 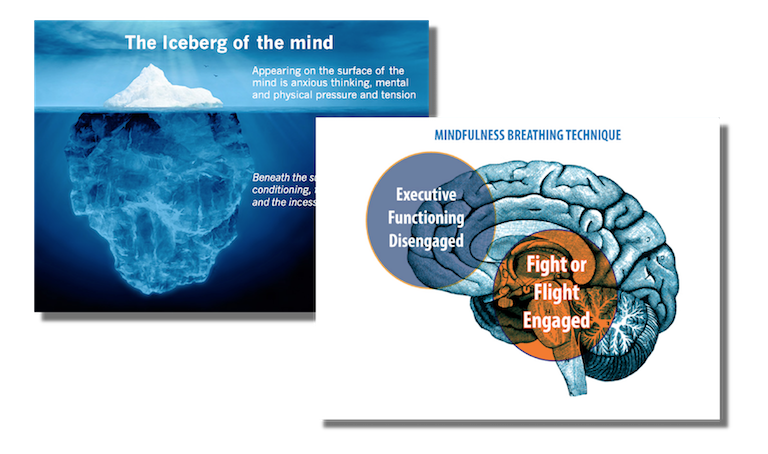 With the course comes regular members only webinars where we go deeper into certain aspects of mindfulness such as the physiology of breathing and Neuroplasticity. The webinars is also a great opportunity to ask questions and give and get feedback. Cost for the complete course including Part 1, 2 and 3 is $249 USD. 20% Off – Limited Time Offer! Cost for the course is normally $249USD. But for a limited time we are offering it for $199 USD. 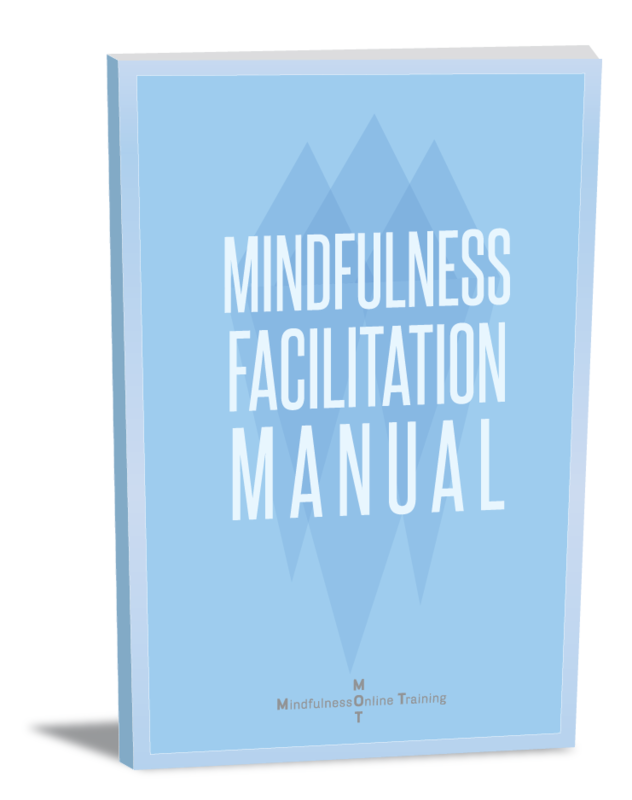 SPECIAL BONUS: As part of the course you can register and come for half price (normally $495) to any of the 2 day Mindfulness Facilitation courses that are held regularly in Australia (Sydney, Melbourne and Brisbane) and New Zealand (Auckland, Wellington and Christchurch) . In these courses, among many other things you get the chance of guiding a group for first-hand experience and feedback.